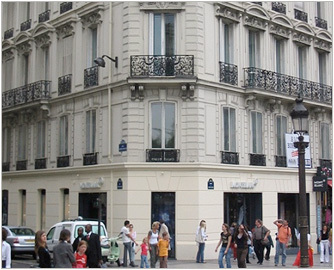 Within the framework of a mission of rental and updated valuation and accounting for a posting in the standards IFRS, lead a study in order to determine the lease asset value on the Mont Blanc flagship store, situated on the Champs Elysées. Draco Partners realized a study of rental and lease valuation, containing several variants to take into account the configuration and the potential of this flagship store on the current retail market. Mont Blanc took into account this study to engage the decisions which were imperative to reach to the optimization of these commercial premises and to re-estimate its assets within its annual group accounts.